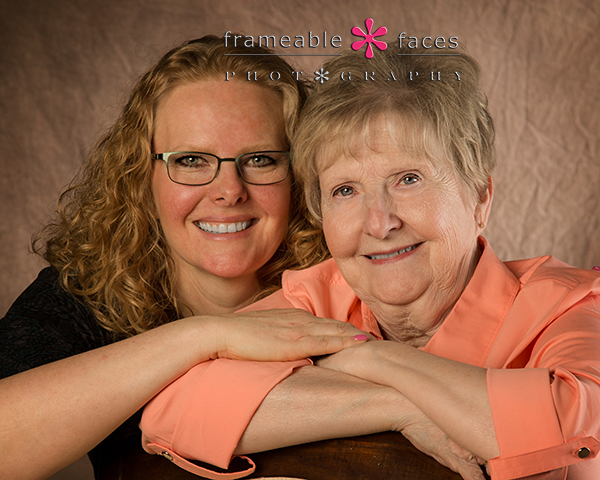 Krista Brought Joe & Cutest Parents Jim & Jean By For A Special Session! 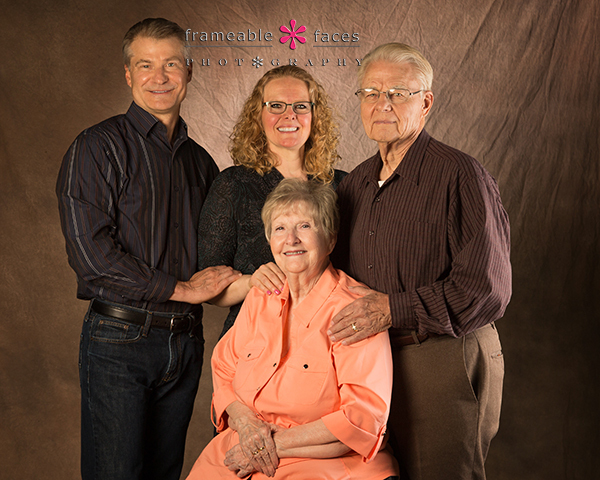 Krista and Joe have been to the studio a couple times before for various family photos – some with the kids, but never with just them and Krista’s parents Jim and Jean. We are so happy they did this because it was much fun and just really so special! You could just tell this meant a lot to all of them and the behind the scenes from Facebook and Snapchat will give you a sense of that. 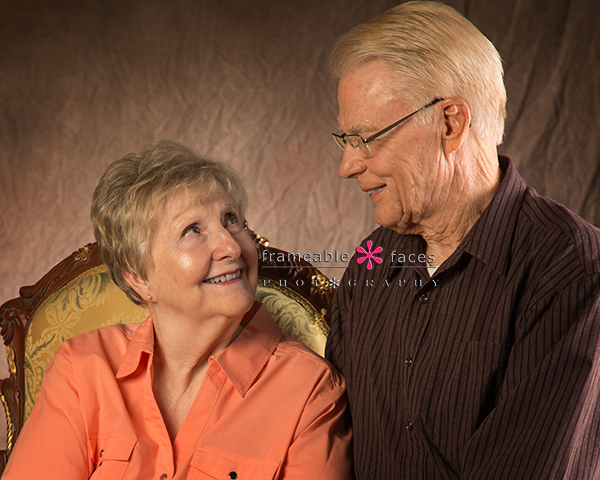 Besides Jim and Jean were both a delight to have a little fun banter with – they were great on camera! We nominate them in the category of Cutest Parents Ever. So much love in that photo! And here you can see just how much fun we were having in the behind the scenes livestream from Facebook Live! Just click on the arrow in the middle of the image below. 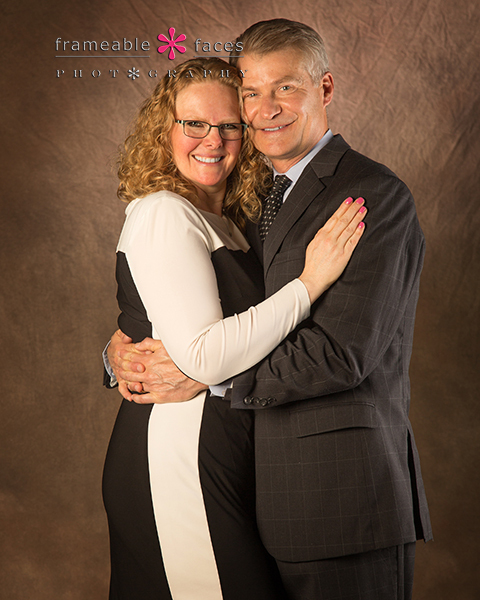 Now we have one of Krista and Joe a bit more dressed up and looking GREAT! Last but not least we decided to upload the Snapchat story to our YouTube channel so we could include it here just because there were a few more great moments there…. So there you have it! Krista, Joe, and Krista’s cutest parents!!! We hope you enjoyed the highlights of our time with them! Enzo Is Back, He’s One, and He’s Pretty Awesome! Man do we love one year olds. 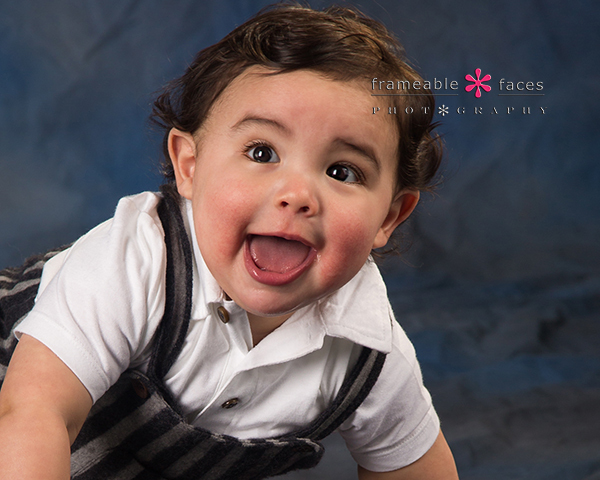 They are so fun at that stage as their little personalities are developing and this dude – Enzo – has personality to burn! 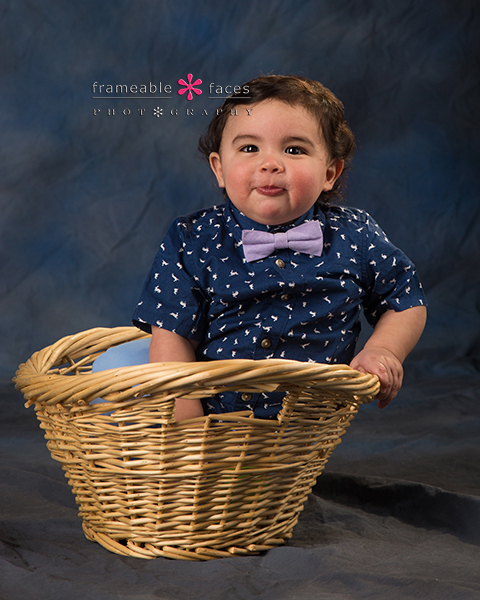 Plus he’s a hunka chunka and we had a blast with him and his mommy Ashley for his one year photos! He was here last with his sibs when he was 6 months old and this time around he had an awesome multi layered birthday cake with him. So the stage was set…. 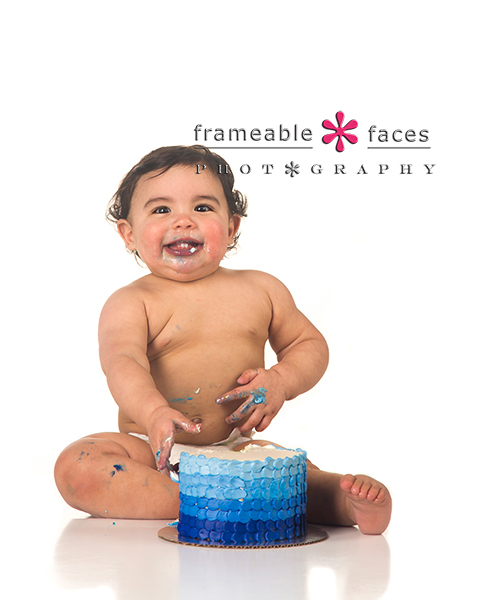 First Ashley had Enzo stylin’ before we got to the cake and we broke out the blue/grey backdrop for a few portraits – we’ll start with those! Okay how yummy is he? Haha! So cute!!! How great is that bowtie? We’ll leave you with one more as Enzo was getting his feast on! Now that’s a happy kid. And there you have it! To be one and awesome – that’s Enzo! We hope you enjoyed the highlights of our time with him!